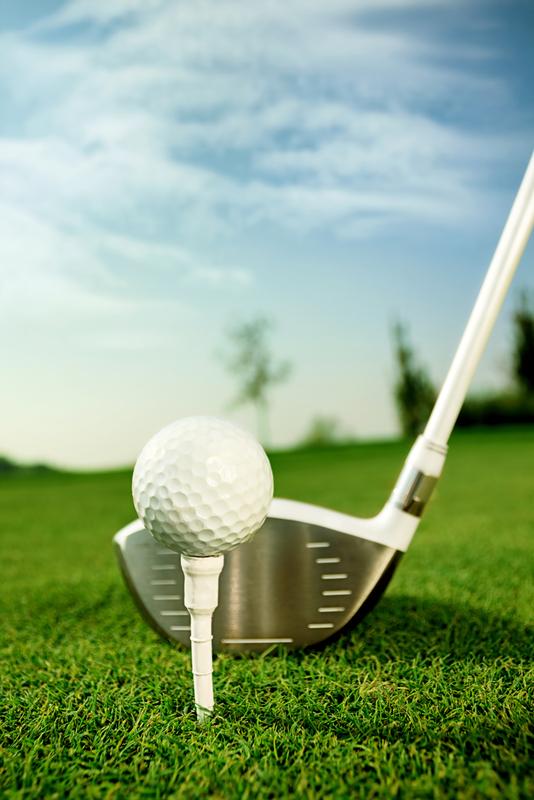 There is a long-standing belief that golf was invented by the Scottish, sometime in the 14th or 15th centuries. This maybe false, at least according to Chinese professors and the Hong Kong Heritage Museum. In 2006, evidence was presented that the game may have originated from the ancient Chinese game “Chuiwan” – loosely translated to “hitting ball.” Two paintings, one dating back to the Yuan Dynasty (1271-1368), show figures playing some sort of ball and stick game that looks like today’s game of golf. While the Scottish and the French dispute that the current game of golf came from the Far East, it is pretty clear that today’s modern game is a composite of ball and stick games played across the world hundreds, if not thousands, of years ago. It is generally agreed that “fore” is short hand for the word “before” or “afore,” which was an old Scottish saying essentially meaning “look out ahead,” according to the United States Golf Association. The job of (now-spelled) forecaddie still exists today. Their role is to locate and determine the placement of the ball, to ensure there is no cheating. They are usually employed during tournament play when the stakes are the highest. These caddies used to be employed more frequently in the 18th century for fear the golf ball (a more expensive item back then) would be lost. The golfers would yell “fore” at the fore-caddies to let them know the ball was coming and to get ready to be on the look out. Another theory stems from military usage, when soldiers and those at a higher points would yell at those on the front line below “fore,” as a warning to duck from oncoming musket shots. While this was a term used in battle, there is disagreement which came first – the military using a golf term or golfers using a military term. Why are there 18 holes on a regulation golf course? The Royal and Ancient Golf Club of St. Andrews in Scotland was founded in 1754 and it was , as it remains to this day, one the most prestigious golf clubs in the world. Golfers had been playing on this particular parcel of land as early as the 15th century on a course dictated by the topography. In other words, they placed holes all the way to where they could play no more, where land meets water at the St. Andrews Bay. The course that emerged was eleven holes. So, when they finished the first time through, they would turn around and play the eleven again, making it a total of 22 holes. St. Andrews, 4th October 1764. The Captain and Gentlemen Golfers present are of opinion that it would be for the improvement of the Links that the four first holes should be converted into two, – They therefore have agreed that for the future they shall be played as two holes, in the same way as presently marked out. Thus, St. Clair and others in charge of the course determined that there were four holes that were too short, probably originally done this way to fit the holes onto the land. So, they combined them into two holes, making each round now nine holes instead of eleven and bringing the total to 18 holes for a game. As St. Andrews grew in influence, other self-respecting golf courses made the change to 18 holes. It was an unofficial regulation for the next 200 years, until the 1950s when it became a “stipulated regulation” that a course had to be 18 holes for tournament play. Where does the term “bogey” come from? 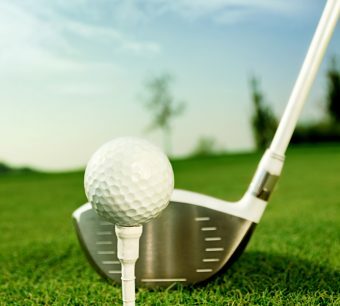 Since golfers were always in pursuit of the “elusive” perfect score, they began to refer to the amount of strokes that should be expected on a particular hole as a “bogey.” We now know this to be “par” and a “bogey” is one stroke over par. In fact, an early golfing rules book has a section dedicated to the rules of “Bogey competitions” – or otherwise known as stroke play tournaments. When was “mulligan” first used and why? As most know, the term “mulligan” extends much further beyond just golf and sports. It has come to be used in politics and daily life with the word meaning “do-over.” Of course, to taking a “mulligan” is not allowed in regulated or tournament golf, but many amateur golfers have utilized this unofficial rule to their advantage. This well-used term is actually named after a real person, though there is some dispute as to which of two men should be credited. I was so provoked with myself that, on impulse, I stooped over and put down another ball. The other three looked at me with considerable puzzlement, and one of them asked, ‘What are you doing?’ ‘I’m taking a correction shot,’ I replied. Another story how this became known as a mulligan comes from a golf club locker room attendant in Essex Falls, New Jersey named John “Buddy” Mulligan. The story associated with him was that one day, he finished his chorus early and convinced two club members to play with him. When he botched his opening shot, he insisted that they had been “practicing all morning” and he deserved another shot because he just started playing. So, he got another shot. Upon hearing this story, the other members of club started doing this and calling it a “Mulligan” as an inside joke. No matter what story is true (historians generally go with David Mulligan) or if the details are perfectly accurate, the term “mulligan” seems to have come from the insistence of one individual with that name that they should be allowed a do-over. Did Abner Doubleday Really Invent Baseball? Apparent typo – 2nd para from end: Re John Mulligan, “chorus” should resd “chores”.